'The Bad Touch'. . HD Wallpaper and background images in the Bloodhound Gang club tagged: bloodhound gang screencaps music video the bad touch 1999. 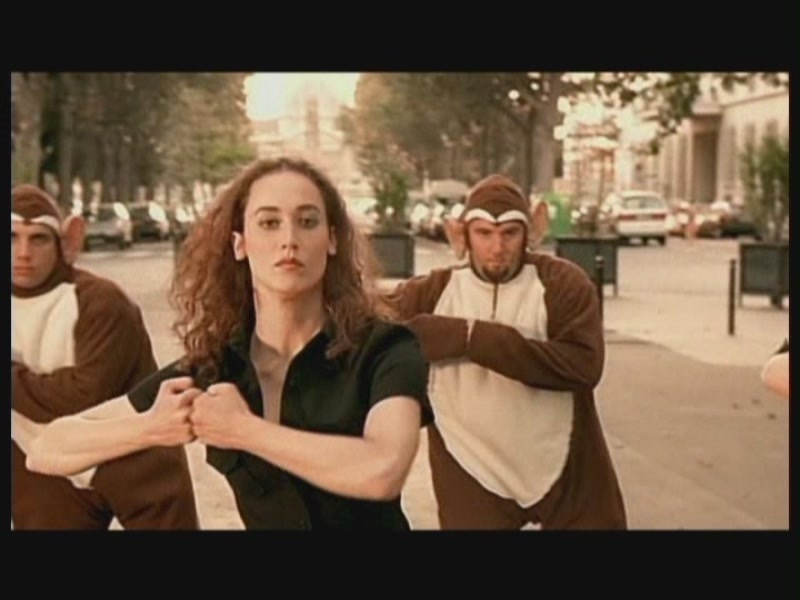 This Bloodhound Gang Screencap contains portrait, headshot, and closeup.